The Charnwood Sports Awards 2018 were held at Burleigh Court, Loughborough on Monday 3 December 2018 and Eleanor Wilkinson won the Junior Volunteer of the Year Award. Congratulations Eleanor and keep up the good work! 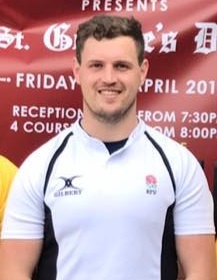 Congratulations to George Richardson, who has been promoted to the National Panel of Referees. 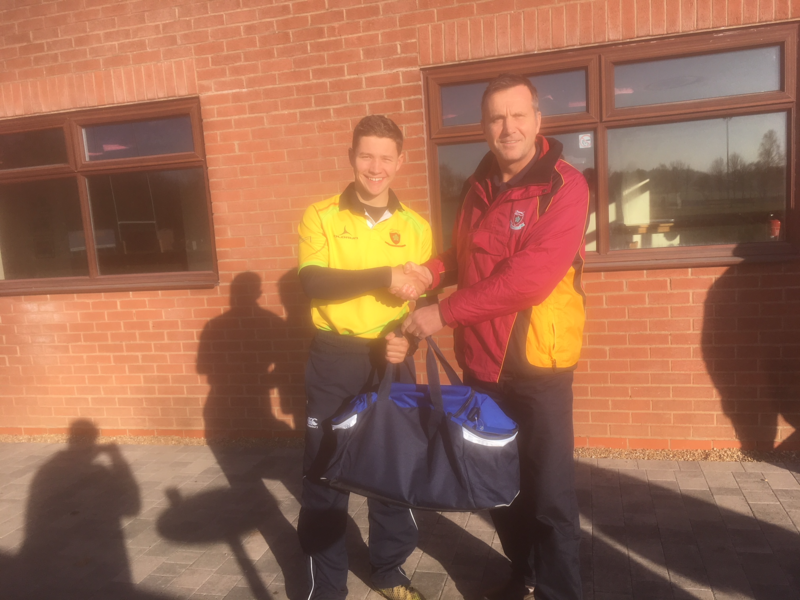 Congratulations also to Greg Garner who has been appointed as an Assistant Referee for the Varsity match taking place this afternoon. The match will be televised on BBC2 from 14.45 on Thursday 6th December. Testament to the hard work of George and Greg. The Members' Meeting will take place on Monday 25 February 2019 at Belgrave RFC at 7pm. 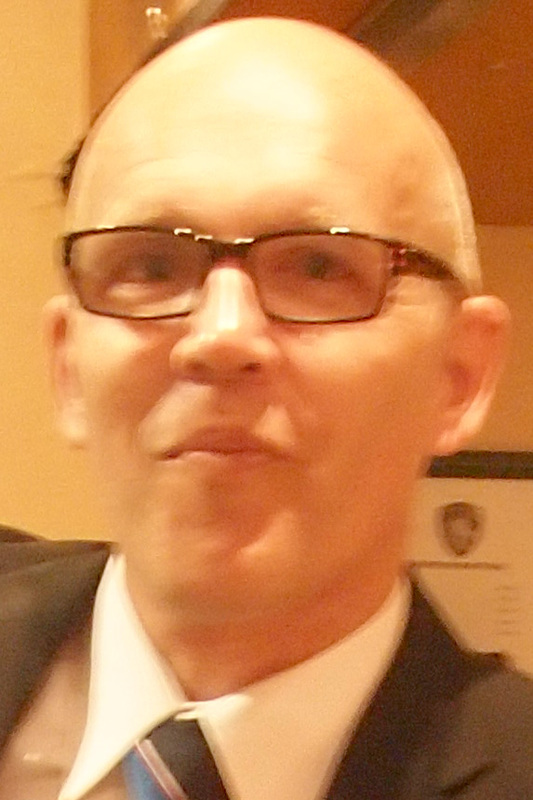 Tom Brucciani will deliver a presentation on "Game management - Dealing with difficult players". The presentation will look at the types of management issues different players can give a referee and offer strategies to deal with them.